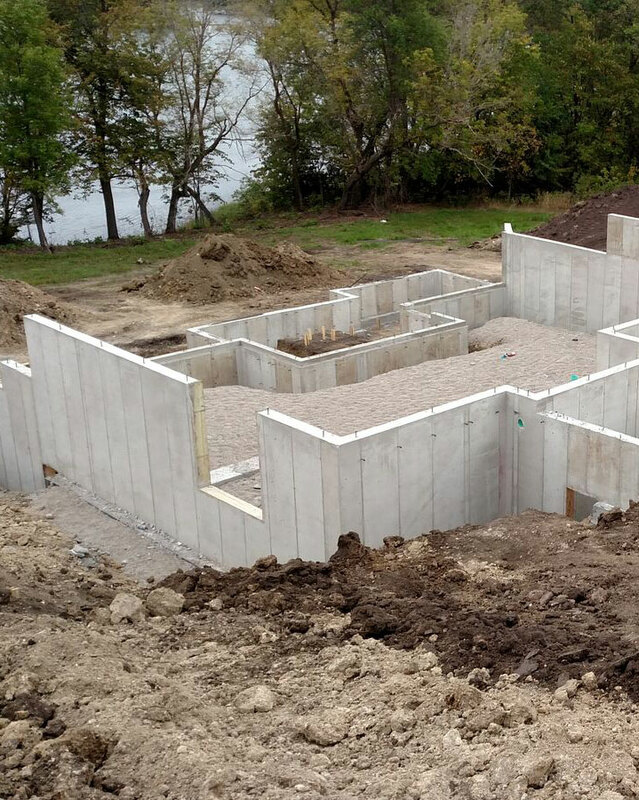 The foundation of your home or business is one of the most important pieces you have. The foundation of your home or business is one of the most important pieces you have. It is what holds everything else together. If your foundation starts to chip, crack, or break apart, it could cause the whole structure to begin shifting. That is why it is so important to make sure your property has a solid foundation in place at all times. 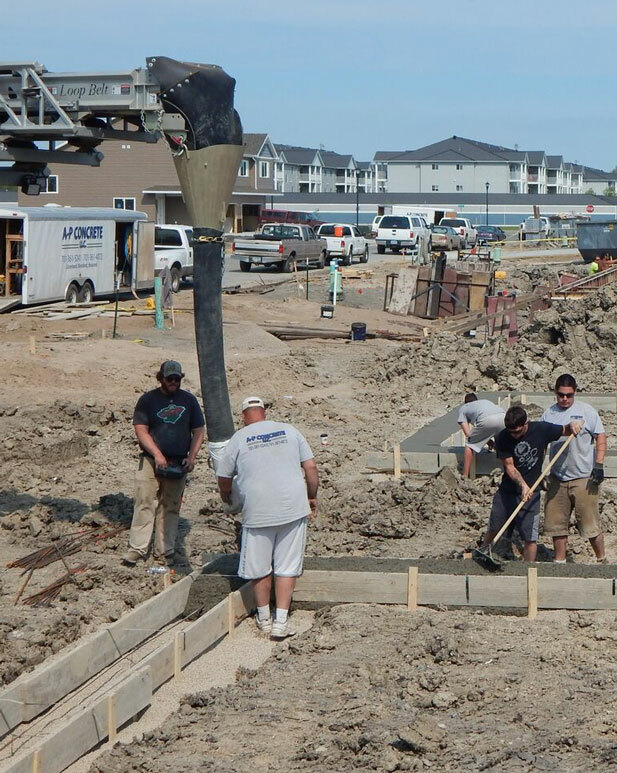 Our team of concrete specialists can come in and get to work repairing the foundation of your property quickly so as to prevent any additional problems from occurring. Once the site is prepped and excavated we come out to lay the foundation. Then we get to work pouring the concrete footings and walls. We also spray on a waterproofing sealant to help protect your property from potential damage down the line. If you are building a new property and need someone to lay the groundwork for you, our team can help with that as well. We offer free estimates on any replacement or new construction, so you have nothing to lose by giving our team a call. You can even send us over the blueprints for what you are looking to have done and we will follow your specifications while exhibiting a strong attention to detail. Our goal is to give you the level of service you need in a timeframe that works for you. 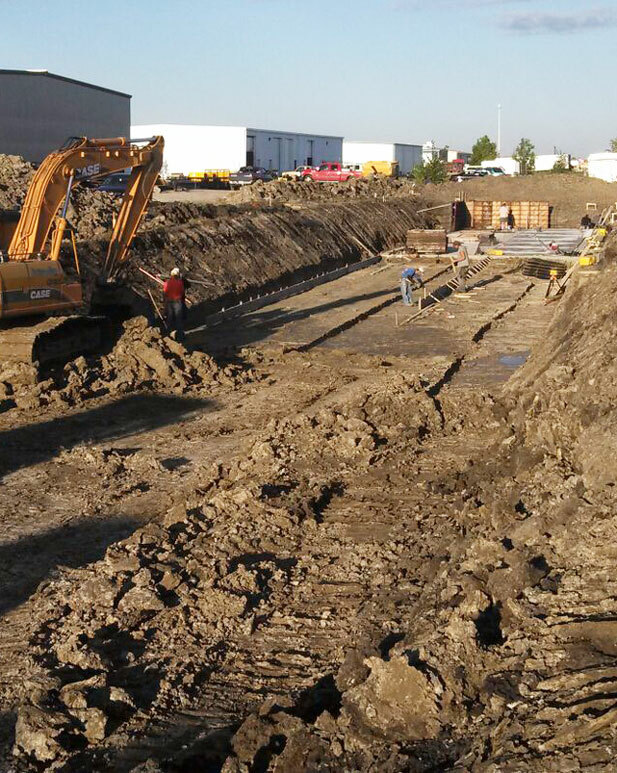 Our commercial foundations provide you with a great finished product. We offer concrete services for all residential jobs. Discover more by contacting our team of dedicated concrete professionals today. We are happy to answer any questions you might have about our services.